Another day, another incredibly unspecific article about the supposed specs of the Galaxy S5. In a report released this morning, Bloomberg claims the Galaxy S5 will have a 5.2-inch screen and a “sharper display” than the current Galaxy S4. That’s according to an anonymous source of theirs, who didn’t elaborate beyond generalization. Bloomberg also said the Galaxy S5 will feature “an improved battery and camera,” will be released around the same time as the follow-up to the Galaxy Gear, and may retail for less than previous Galaxy S devices. What does it all mean? Not a whole lot, but at least we know it’ll have a fingerprint sensor. I’m not sure about you all, but I can’t wait for the speculation madness to end. 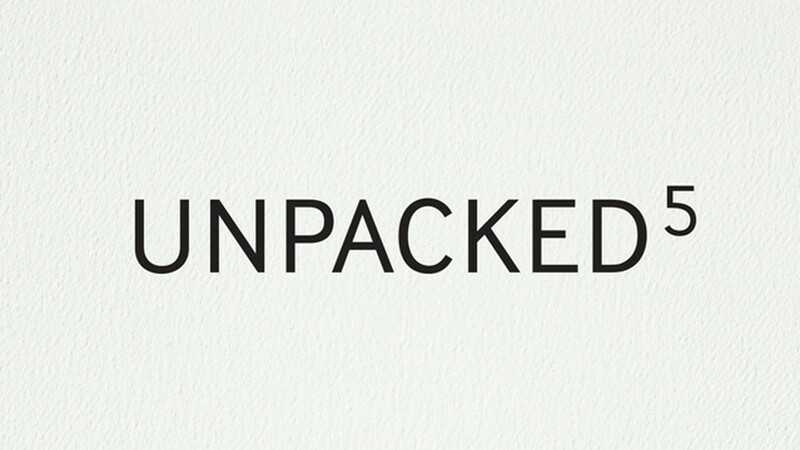 Luckily, Samsung’s Unpacked 5 event is only a few days away.